FREE Consultation - Call (305) 949-2526 - North Miami Beach 33179 car accident lawyer. Personal Injury Attorney. Dante Law Firm, P.A. Let the Dante Law Firm, P.A., P.A. get you the compensation you deserve. Speak to lawyer Victor Dante now, 305-949-2526, the consultation is FREE. When an accident in 33179 derails your life and causes you undue pain and suffering, you deserve to be compensated by the negligent party. After all, you and your family should not have to suffer through financial stress and hardships because of someone else’s mistake. 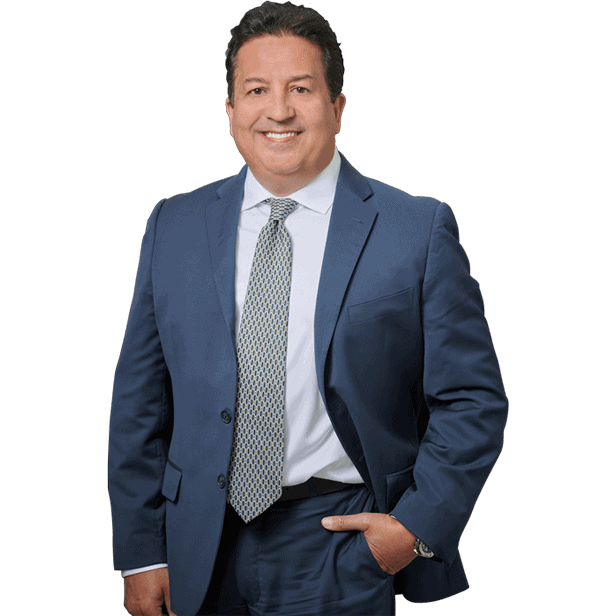 At the Dante Law Firm, P.A., our car accident lawyers work tirelessly for all our injured clients and we fight aggressively to ensure that you receive the compensation you rightfully deserve. If you have been injured, contact the Dante Law Firm, P.A. to learn more about all of your legal options. Call us at 305-949-2526 today to discuss the facts surrounding your case. YOU ARE COVERED UNDER OUR “NO RECOVERY – NO ATTORNEY FEE” PROMISE! WE HANDLE ALL PERSONAL INJURY CASES SUCCESSFULLY! North miami personal attention and experienced representation! Our experience speaks for itself—and our clients are very satisfied clients. 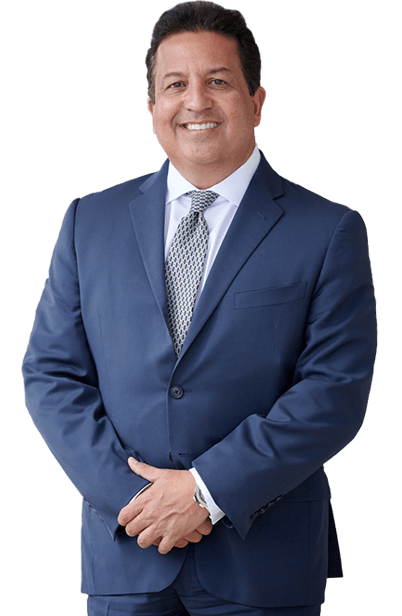 We have successfully won multi-million dollar settlements and verdicts for injured clients and their families — Call us today to set up a FREE consultation and review of your injury case. We are here to help! Call us now at 305-949-2526 or fill out our confidential contact form. At the Dante Law Firm, P.A., we know just how dangerous the roads in 33179 truly are because we are located in North Miami Beach on the corner of NE 164th Street and NE 19th Avenue. Our central location makes us an ideal choice for anyone who is injured in an accident in this city. Car, motorcycle, bicycle or pedestrian accidents caused by someone else’s negligence can cause permanent physical, and emotional injuries. Call to speak with a lawyer now, I want to be your attorney.